WANT TO GO ON A FREE TRIP TO ISrAEL? 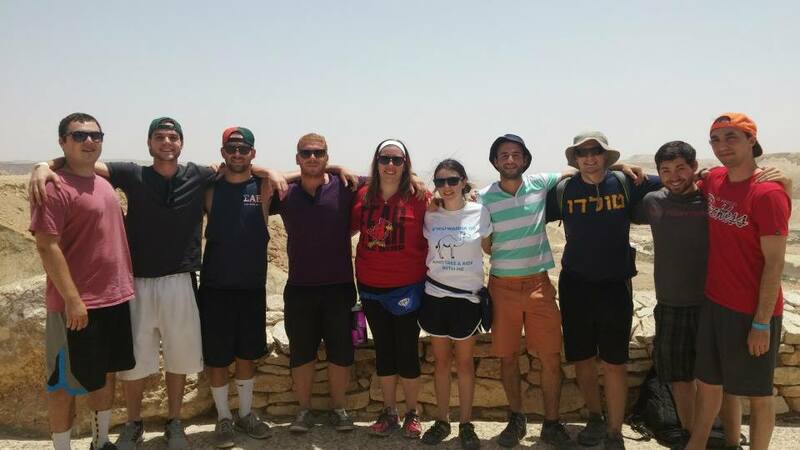 If you're Jewish, age 18-26, and have never traveled on a peer-group trip to Israel, Hillel offers the best ways for you to have the time of your life in Israel - FOR FREE! To learn more about your FREE trip to Israel, please call us at 419-724-0377! CLICK HERE FOR MORE INFORMATION ABOUT OUR TRIP PROVIDER, ISRAEL OUTDOORS!